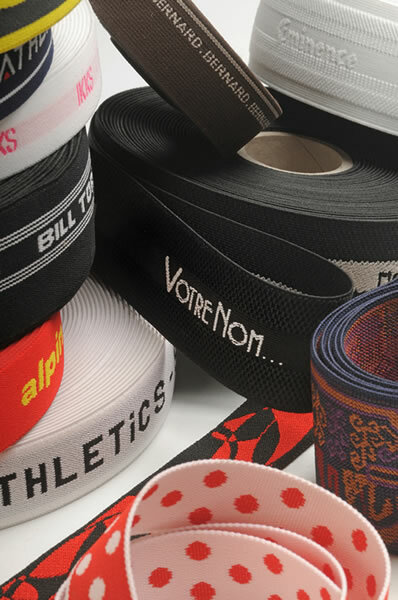 We suggest you to personalize our products with your drawings, logos and specific texts, marks of cut and graphic creations. For a simple or double face marking, a graphic designer’s team is at your disposal. 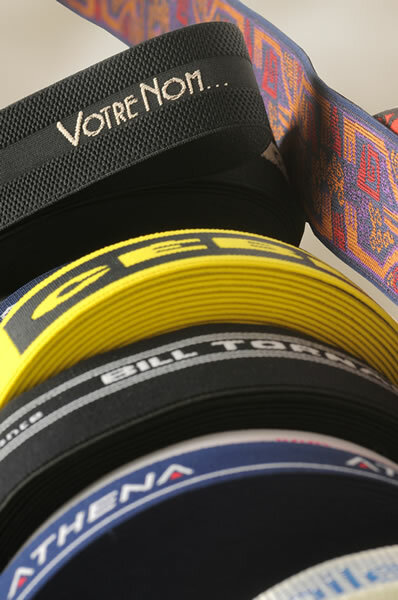 In particular we make ribbons and stripes with a personalized high quality packaging. 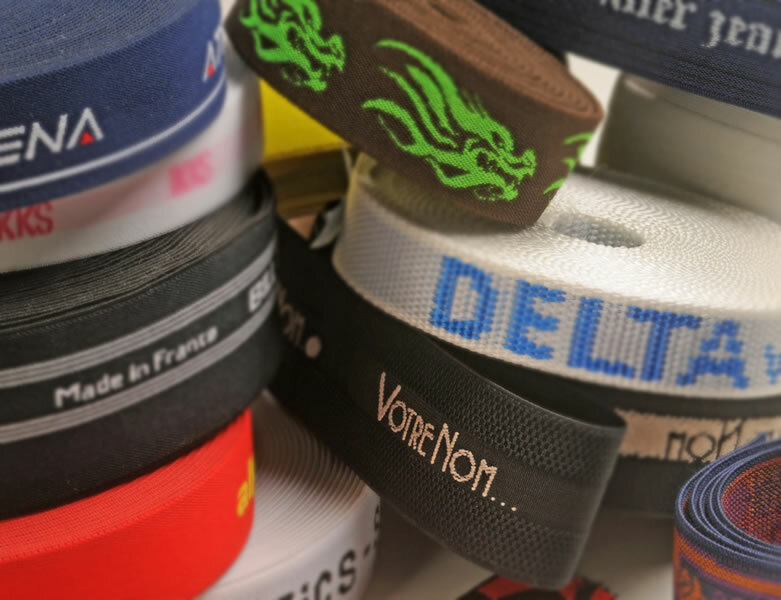 We can also print ribbons and straps for the Leather field and the Industrial area in general. 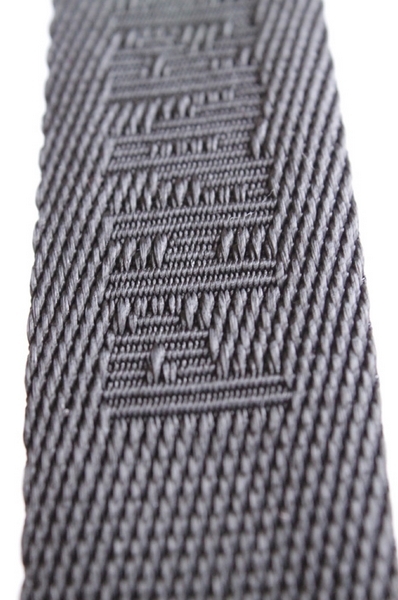 Moiré effect for medal ribbon or internal design.